I love reading travel and adventure quotes, watching movies and reading books that inspire me to travel. I especially love shorter quotes which are memorable and easy to remember. 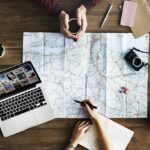 These are are some of the best short travel quotes that fuel my wanderlust and inspire me to plan a trip. 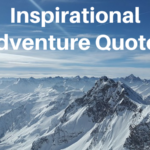 Do you find quotes about travel inspiring? 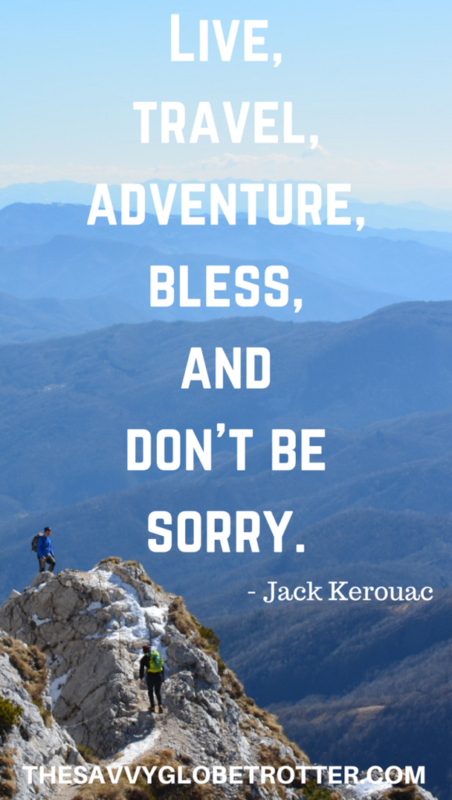 What are your favorite short travel quotes? Looking for more inspiration? 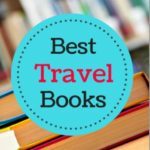 Check out 45 of the Best Travel Books That Inspire Wanderlust. “To travel is to take a journey into yourself.” is my favorite. Totally agree with it and I always put this to my thoughts whenever I travel. The rest are lovely too but this one inspires me a lot.